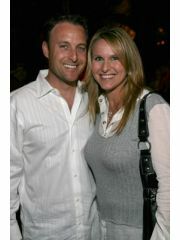 Chris Harrison is currently separated from Gwen Harrison and is currently dating Selma Alameri. He has been in two celebrity relationships averaging approximately 17.9 years each. His only marriage lasted 26.4 years. 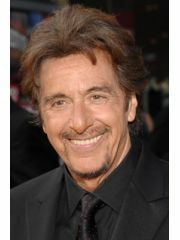 Most Famous For: Host of "Bachelor"